Home > NOV 2017 > Hike carpet area under PMAY.! 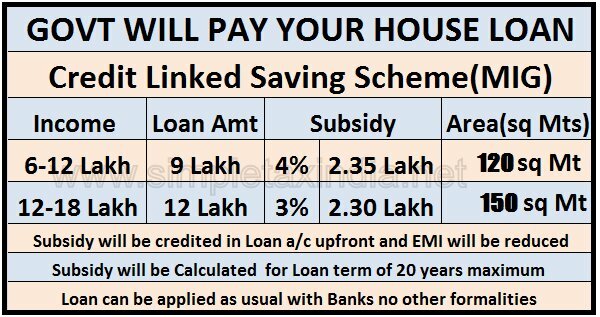 Under the PMAY-U scheme, the interest subsidy will be provided on loans for construction/ acquisition of house with carpet area of up to 120 square metres, against the earlier threshold of 90 square metres. For MIG-II category, the area has been increased up to 150 square metre from the current 110 square metre. The changes will be effective from January 2017. Shares of housing finance companies were under pressure due to the prevailing sluggishness in the Indian real estate sector.